Ballester IP is an innovative and dynamic firm created in response to the client’s needs for specialised services and personal attention. 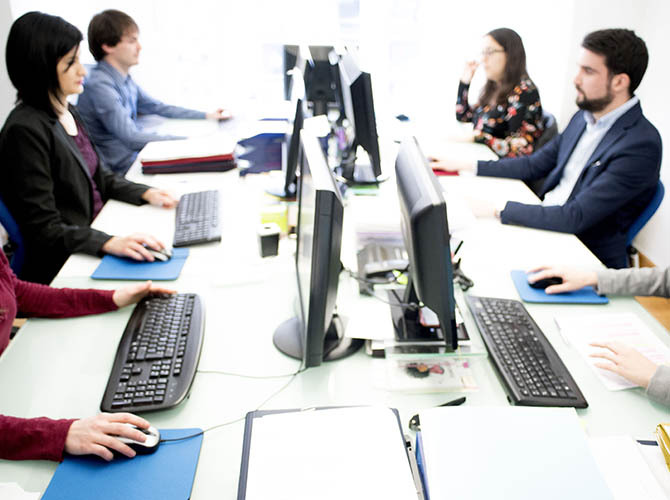 Our team of qualified professionals specialised in Intellectual Property, making use of the latest technology and resources, allows us to offer efficient, high quality services. Our versatility enables us to adapt to changes and keep up with the new trends in the market. 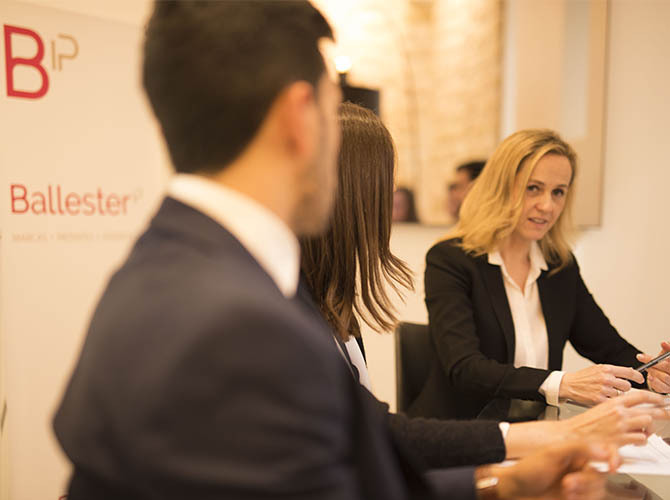 Our firm was founded in Alicante in 2005 under the name of Ballester i Asociados by managing partner Rosalia Ballester, but in 2012 our name changed to Ballester IP. In 2018, the reputed trademark law magazine World Trademark Review ranked our firm among the best IP law firms in Spain. Ballester IP is strategically located in Alicante, the seat of the European Union Intellectual Property Office (EUIPO), which is responsible for the management and registration of European Union Trademarks and Community Designs. Our location allows us to be in direct contact with the EUIPO examiners and attend any conferences, courses or workshops arranged by the Office or any other institutions, which is part of our commitment to be a firm in constant evolution and learning. 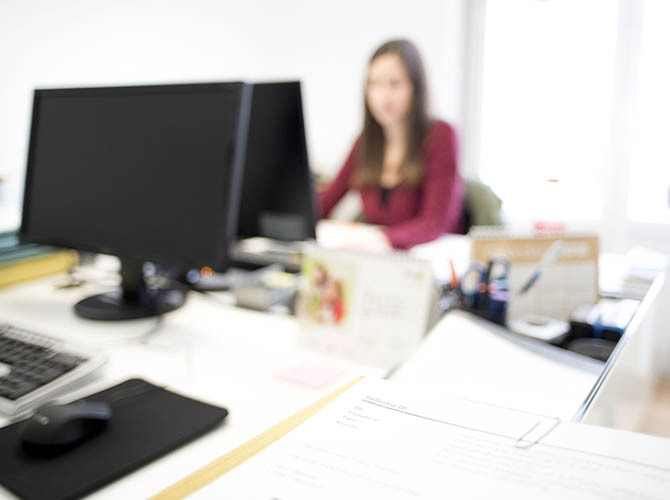 This involvement helps us keep abreast of any modifications in legal or case law which contributes to our ability to consistently provide efficient advice and services to our clients. In addition, we are in direct contact with the examiners from the Spanish Patent and Trademark Office and the European Patent Office, which allows us to thoroughly monitor cases and guarantee their quick and due management. Our firm has developed strong international alliances over the years with other prestigious firms, which allow us to immediately react on any legal action or international proceedings. This gives us independence to work on a co-ordinated basis with highly-experienced professionals. Ballester IP will advise you on how to protect your rights.